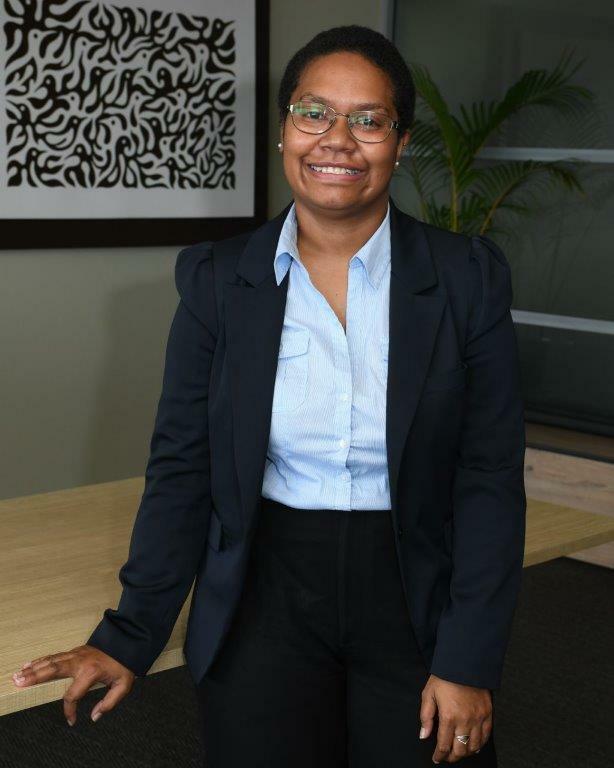 Mere gained her Bachelor of Laws and Bachelor of Arts from the University of the South Pacific in 2011 and completed her Professional Diploma in Legal Practice in the same year. Mere was admitted to the High Court of Fiji in February 2012. Prior to joining Munro Leys, Mere worked in private practice for over 4 years involved in litigation and general commercial transactions.